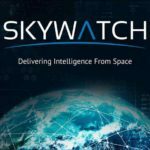 Earth observation data provider startup SkyWatch Space Applications Inc. (“SkyWatch”) has raised $3.2 million in Seed Round financing. 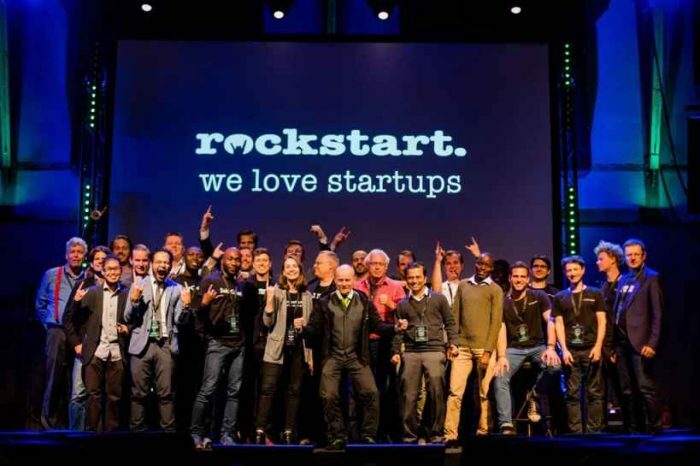 The latest funding was led by Sinai Ventures and Space Angels, with participation from Golden Venture Partners, Techstars Ventures, SK Ventures, Globalive Capital, and ARC Angel Fund. The Waterloo-based startup said it will used the funding to continue the development of the world’s largest aggregation and distribution platform for satellite data. Their innovative distribution platform, EarthCache, allows companies to cost-effectively integrate Earth observation satellite data into their applications, while empowering satellite operators to efficiently distribute data to new and previously underserved markets. 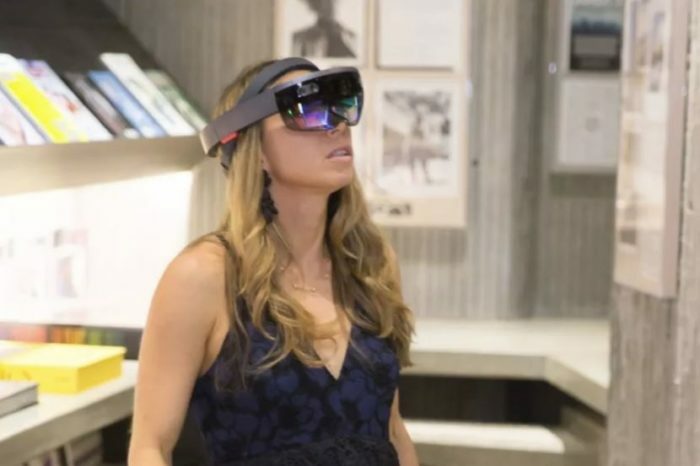 The startup has raised a total of $4.8 million in funding to date. Founded in the summer of 2014 by Dexter Jagula, James Slifierz and Roland Sing, SkyWatch provides a digital infrastructure for the distribution of Earth observation data and derived intelligence providing application developers with a single access point to the world’s best Earth observation data and advanced processing algorithms. SkyWatch EarthCache is a cloud-based platform with comprehensive APIs to facilitate machine-to-machine integration, informative dashboards to monitor usage, and an easy-to-use code builder to rapidly develop associated applications. Adopting EarthCache into customers’ development environment eliminates the need for multiple integration points, legal contracts, pricing and payment models, and costly multi-point searches. 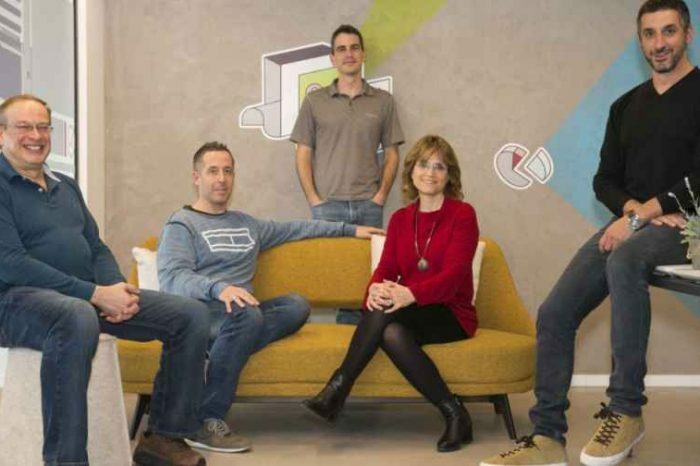 Instead, EarthCache allows the development teams to focus on the business application and in delivering actionable intelligence to the end-user. According to the data from European Association of Remote Sensing Companies (EARSC), the Earth Observation data and services market is growing at an unprecedented rate, with thousands of satellite launches planned over the next decade, and a projected growth from $3 billion in 2016 to $15 billion in 2026. The biggest challenge in achieving this potential is the ability to reach new non-traditional customers in the private sector. “Because Earth observation data has the potential to positively impact everyday life in so many ways, everyone should have the ability to easily incorporate this unique data type into their software applications. However, the barriers have been far too high, until now,” says James Slifierz, SkyWatch’s CEO and Co-founder. “SkyWatch was started with this vision and we’ve spent the past three years developing our platform alongside our early adopters. Satellite data integration into any software application is now as easy as payments integration via Stripe, or communications integration via Twilio. We’re excited for the tremendous growth ahead, for both the company and the industry,” James added. According to the company, the new capital will be used to add strategic hires, accelerate product development, and build partnerships. 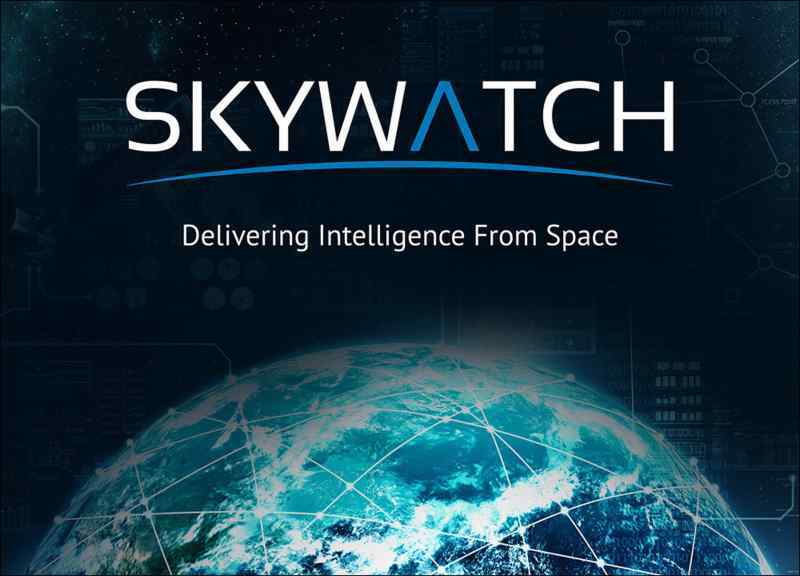 SkyWatch is currently negotiating distribution rights with more than 30 satellite operators to service customers across agriculture, energy, finance, infrastructure, market intelligence, and many other industries. Headquartered in Waterloo Canada, the company also has a office in New York City, New York.